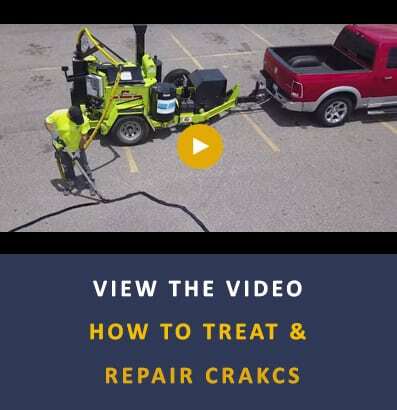 Fill and seal cracks to help extend the life of your pavement. 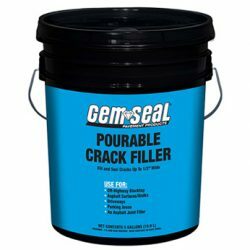 GemSeal offers an extensive line of cold-pour crack sealing and filling products, which are available in trowelable or pourable application. Cold-pour options are ideal for smaller or isolated areas of pavement cracking. 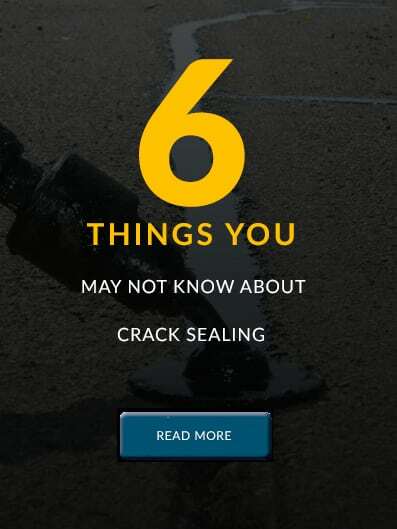 1/2 inch rope of elastomeric crack filler that liquefies and self-levels when melted in place. 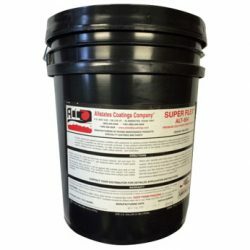 A highly rubberized asphalt emulsion cold pour crack sealer. Modified with specific plasticizers for greater flexibility. 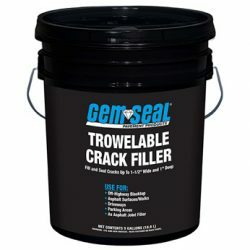 Heavy bodied crack filler. 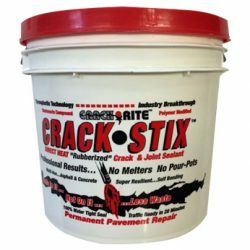 Easily applied repair material used for filling blacktop cracks, voids, and defects.